I’m back from my scrapbooking weekend ..oh the mojo reappeared yay! Today I’m showcasing an existing In Color and Ive heard that some think this is a challenging colour but… I actually like it! I’m talking about Delightful Dijon! Here’s what I came up with for my display for Onstage in Auckland, New Zealand last week! First off is my Pyramid Pals Beehive using ‘Pun Intended’. I cut two of these and then cut the second into strips for the ‘wooden paneling’. I used 3 circle punches for the hive entrance. Okay thats it for Delightful Dijon and tomorrow, I’m showcasing a new In Color so hope you come and visit! Oh..I just love the beehive! 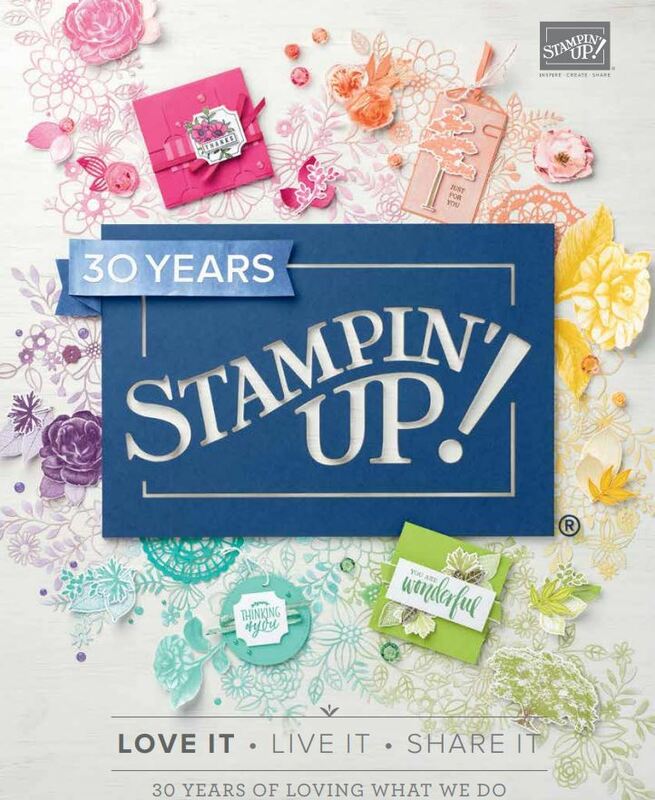 Such a clever use of the colour and the Pyramid Pals die… And congratulations on being selected for Stampers Showcase from a fellow Showcaser in the UK….